As a software house, we know that having a solution that covers all requirements of these new regulations, doesn't mean it cannot be easy to use. We have created a solution where with just a couple of clicks, you will make your website ready. Get to know Ultimate GDPR Wordpress Toolit now! With this plugin, you've done all you could to comply with all new rules. Say no to automated translations which make no sense! 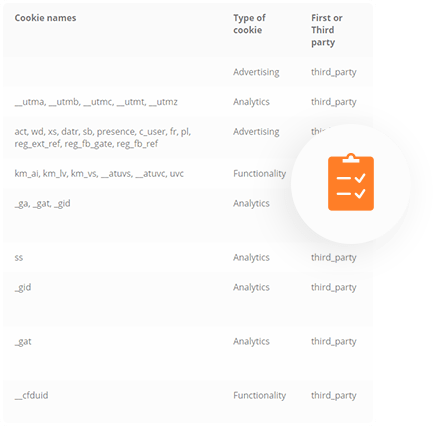 provide detailed list of their cookies nor the detailed information about each cookie. Don’t take our word on it. Check the Ultimate GPDR Compliance Toolkit yourself! we will generate a fresh WP instance and mail you the login and password to the admin panel. Have fun! All our themes and plugins, including the Ultimate GDPR Compliance Toolkit, are well documented. Our specifications are detailed enough to enable a non-technical personsetting up each of our theme and plugin. You do not need any technical skills to configure createIT plugins or themes & plugins. You can also meet our client support team at support forum, to see how we solve problems! Our plugin is the only one in the market offering so comprehensive approach to GDPR challenges. There were number of times, where we as a software house have seen lawyers and IT specialists spending long weeks on unproductive disputes. 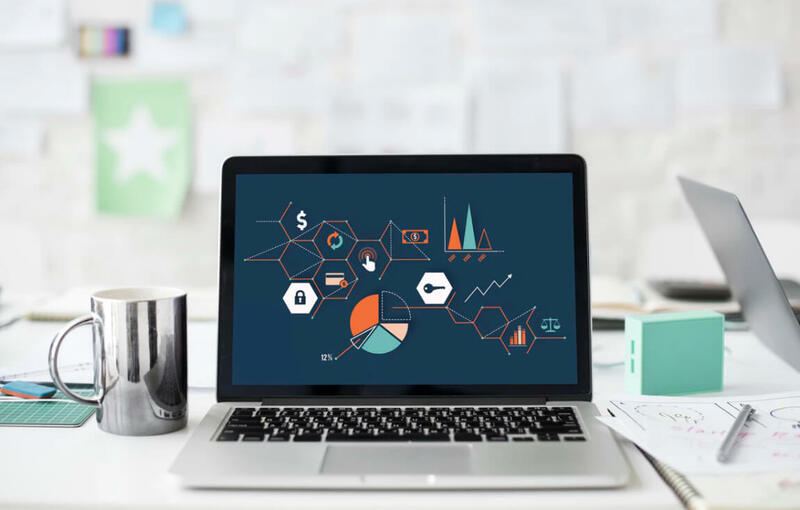 Generic regulations, combined with specific IT requirements never go well, but the time passes and your company might be at risk of data breach and serious legal consequences. This is why we have created a global solution - one plugin to manage all aspects of GDPR. If you are building your own website, make sure you are protected. If you are a web programmer, building a website or web based system for your client, make sure you deliver high quality and comply to all legal requirements. This is very simple, there is one time $19 payment, which allows you to use the plugin forever. It also entitles you to 6 months of free support and plugin updates. 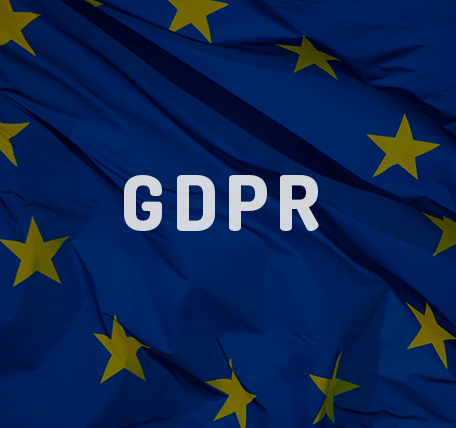 Ultimate GDPR Toolkit allows their users to introduce required by law security measures to their WordPress based websites, making them compliant to these new ules. 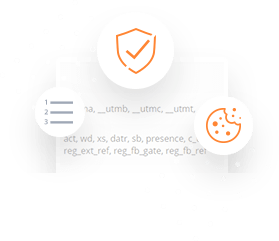 Our GDPR plugin encrypts crucial parts of sensitive data, allows users to access and remove any data stored in the database. It also introduces the system for a 3rd party services and cookies consent to be given first, before using any of these. Mechanisms to notify everyone about breach is also implemented, as well as Privacy by design rule. Will you extend the plugin to support XYZ? 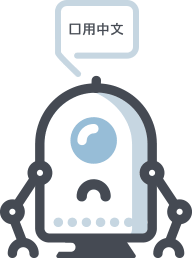 We do plan a long term support for this plugin. This means we will be constantly adding new features, assuring compabilty with new major plugins and themes or big third party websites. A superb customer. Very fast answer all my questions and helped me a great kindness to some adjustments. Excellent !! We constantly extend functionality of the plugin, so that it's compatible with most of themes and other plugins on the market. We also listen to our clients' voice, constantly adding features that are most needed. Please see our development plan for the upcoming weeks. we have been successfully serving our clients for the past 15 years.